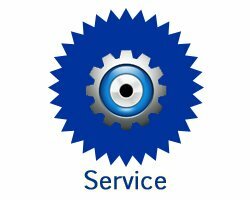 SaraMana wants the opportunity to service your company’s needs. We think that once you have experienced our outstanding service and reliable business solutions, you will understand why we are different from our competitors. SaraMana is available to provide service to existing Ricoh Direct clients that may be impacted by the recent changes within their corporate structure, eliminating their sales force and many local service technicians. SaraMana Business Products is celebrating its 40th Year of Business and as always, we are looking to build new relationships within our community. SaraMana has experienced much success partnering with all types of businesses and organizations, from attorneys, accountants, and realtors to churches, contractors and medical professionals. 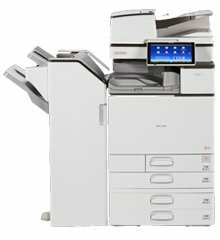 As a long standing Ricoh dealer, we are able to provide specialty pricing programs. We are able to accommodate the varied needs of all businesses by providing service and sales of wide format printers, Duplo folders, digital duplicators, various high quality, color multifunction printing systems, professional stapling, folding, booklet finishers, document management software, interactive white boards and projectors. What sets SaraMana apart from other copier dealers? SaraMana- Let Our Family Work Hard For Your Business! 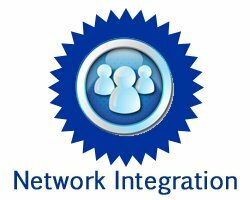 SaraMana networks and integrates all of our connected software and hardware solutions internally. We do not use outside parties to maintain our products on our client’s networks. 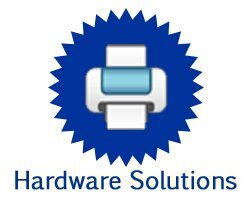 Our Technology Service & Integration Department offers the best service & support on the west coast of Florida at very competitive rates. We continually invests back into the Technology. SaraMana has been an authorized reseller of Ricoh Imaging Products for over two decades. They offer leading network input, output and communication devices.